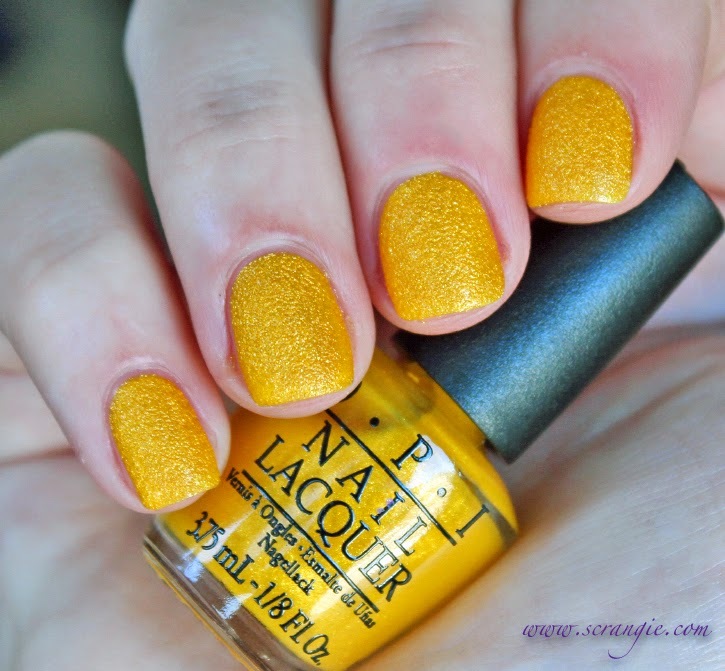 I just feel like posting some swatch spam, so here it comes! Wow, Bat My Eyes looks gorgeous! Like you having treasure on your nails! 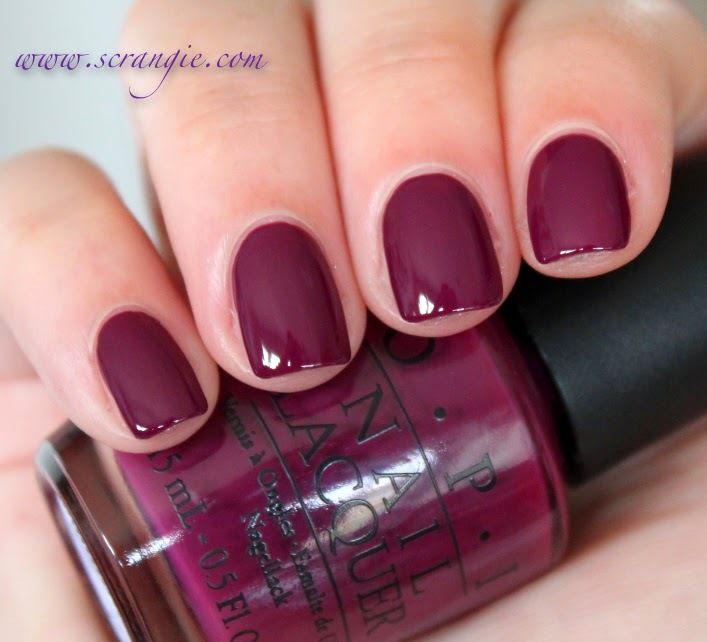 gorgeous- your swatches made every one of these polishes desirable! How do I even pick a favorite! I want them all! Yay, I love swatch spam! 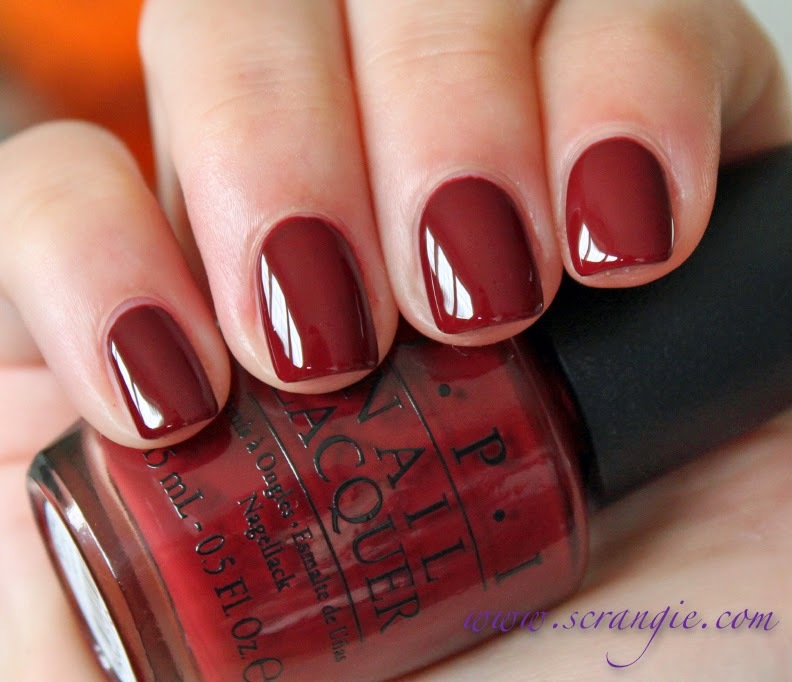 Lovely picks and VT100 looks amazing in your swatches! So many good ones. 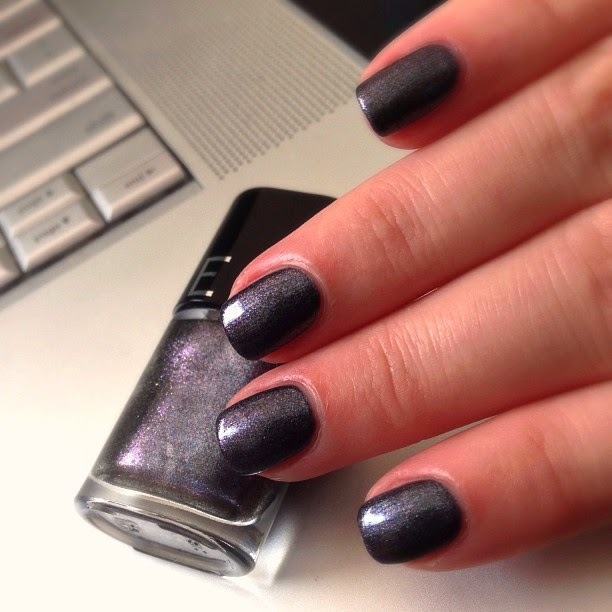 I loved wearing OPI Casino Royale this past winter. 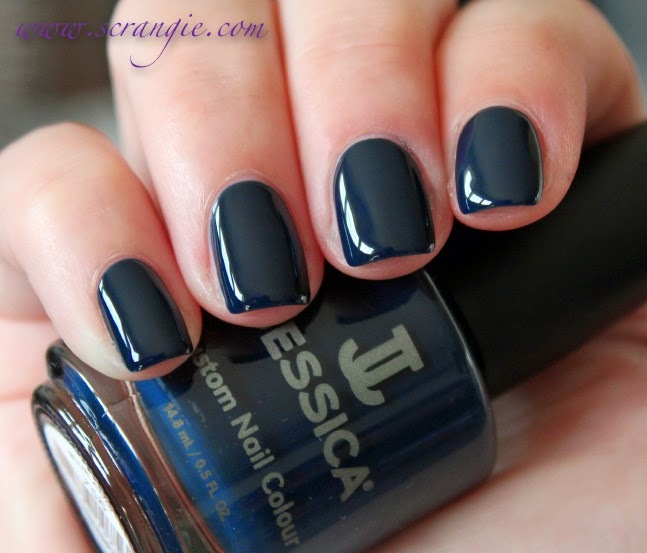 Jessica Blue Aria ≈ Essie Bobbing for Baubles? 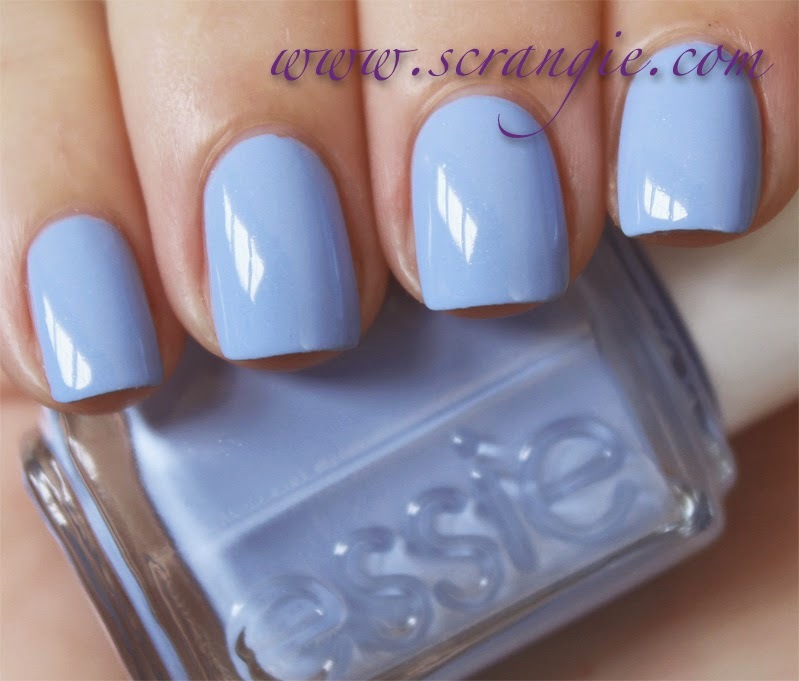 Essie Bikini So Teeny: perfect for summer. 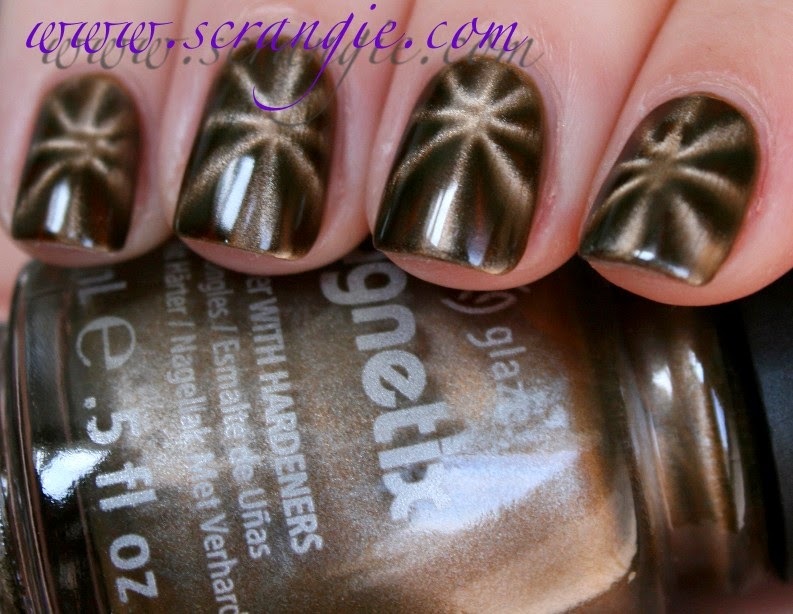 China Glaze Bat My Eyes is one I've been eying. I'll take a scrangie post in any form! Casino Royale and Bikini So Teeny both look amazing. Beautiful! 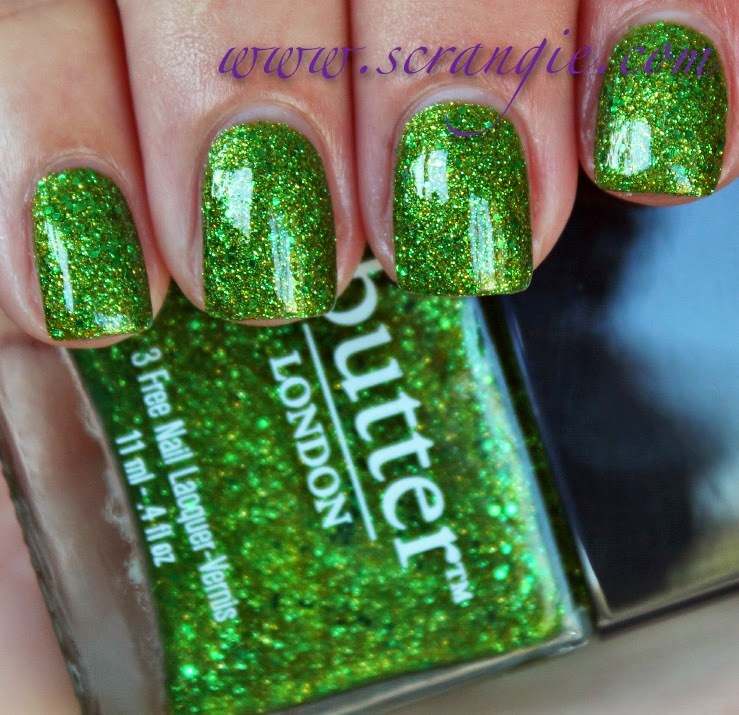 Your nails always look amazing and I love all of these colors; especially the Butter London. I love Blue Aria! It's so great for undies! 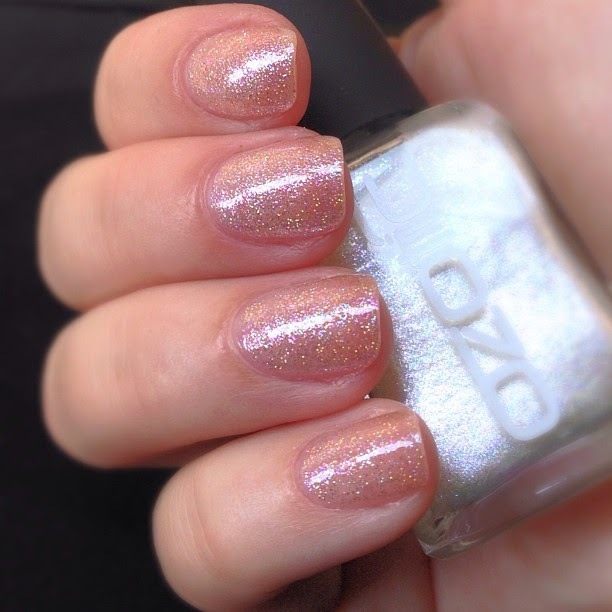 I think I need Prima Donna now too. I still don't have any Pretty Serious, but that needs to change soon!